What’s the Song in This Ad Campaign? It’s “Palace” by Sam Smith. A woman dancing through a snowy city to the song “Palace” by Sam Smith. During her dramatic escape from reality, she runs into a man who catches her in his arms. After she shares one of her Airpods with him, he is also inspired by the music and they continue to dance as a duet. Traveling through the snow, they use car tops, bridges and even a wall as props to dance upon. 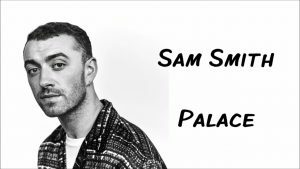 >>> Download Sam Smith – Palace ringtone free for mobile now!